What is a Christmas season without the torture of a a peppermint-filled jumping puzzle? 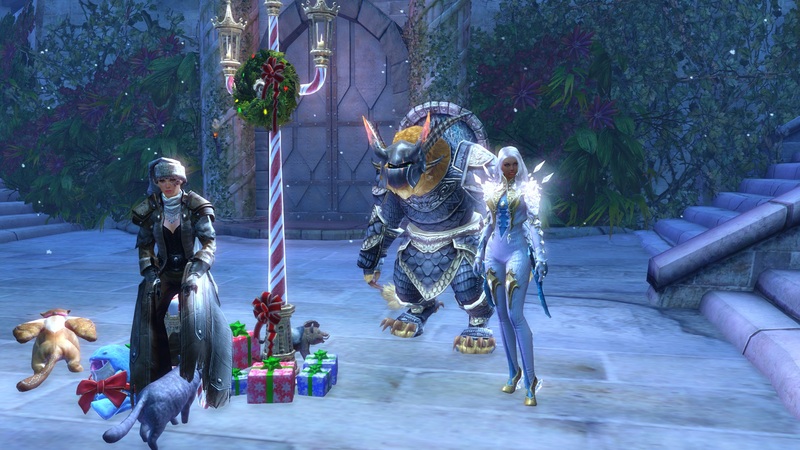 That’s the premise of Guild Wars 2’s Wintersday celebration! Oh sure, there are plenty more festivities, but Massively OP’s MJ can’t wait to share the puzzle experience with Chris! Besides, this is the year she’ll complete it; she got pretty close last winter. So tune in live at 9:00 p.m. to cheer Chris and MJ on in their candy-hopping, snowball-throwing adventures. 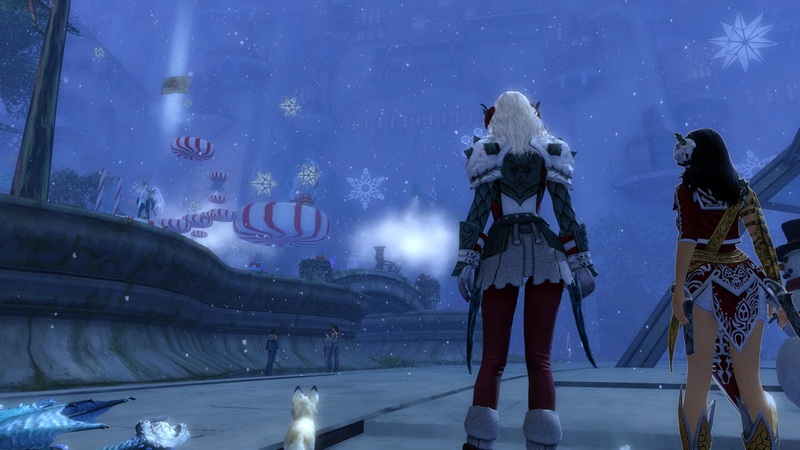 Next articleThe Daily Grind: How consistent are your MMO character names?